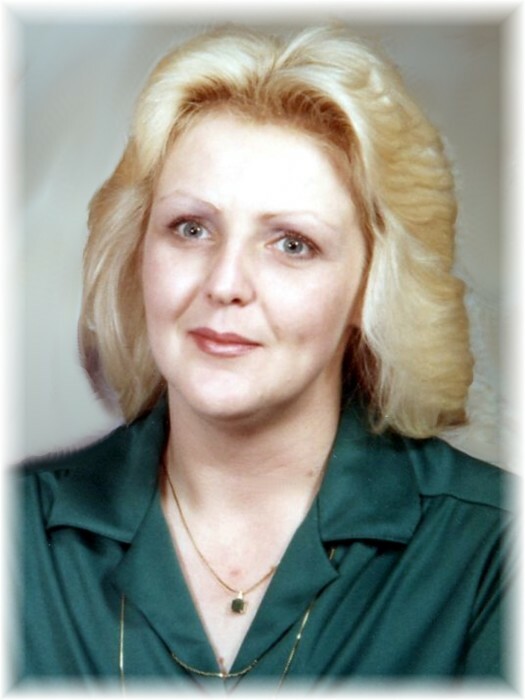 Sylvia Ann Held-Walker, 66, of Carterville, passed away April 5, 2019, at Herrin Hospital. 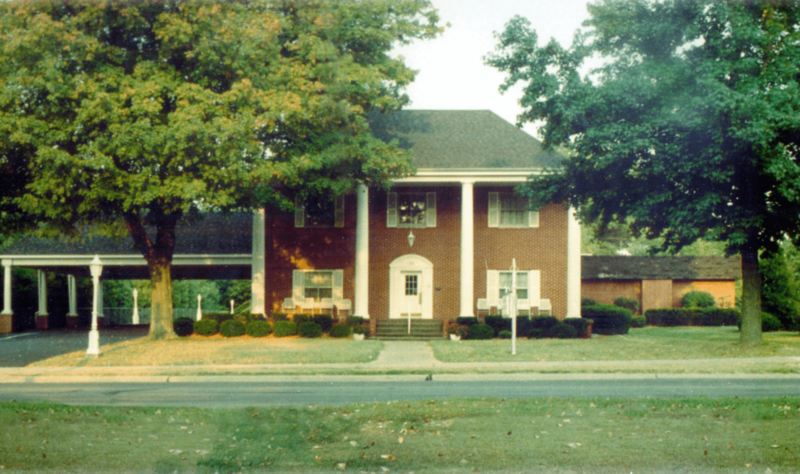 Funeral services will be held at 1:00 p.m., Thursday, April 11, 2019, at Riggin-Pillatsch & Burke Funeral Home in Carterville, with Rev. Ralph Brandon officiating. Burial will be in Willowrest Cemetery in Carterville. Visitation will begin at 5:00 p.m., Wednesday, at the funeral home. Sylvia was born May 7, 1952, in Metropolis, to George and Virginia (Williamson) Steen. She married Gordon Walker on June 19, 1988, in Herrin. She is survived by her husband, Gordon Walker of Carterville; mother, Virginia Steen of Metropolis; brother, James (Robin) Steen of Richland, Washington and Roger Steen of Carterville; aunt, Marie Pendergast of Eddyville, Kentucky; cousin, Brenda White of Eddyville, Kentucky; half-brother, Ron (Linda) Steen of Sparta; half-sister, Mary Kay; nieces, Katy (Jon) Andrewjeski and Jessica Steen; and her beloved cats. She retired after 28 years of service in the Deli Department at Kroger in Carbondale, Marion and West Frankfort.